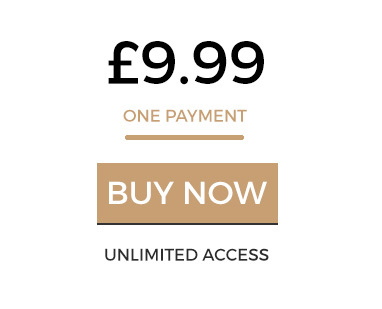 Featuring Jess Impiazzi, star of Ex on the Beach and fiancee of England Rugby legend Denny Solomona, this programme has been designed to get your stomach lean and toned. 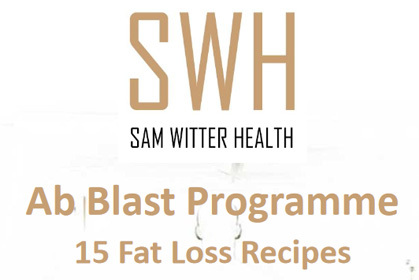 The Ab Blast is a simple programme consisting of three parts – part 1 is the principles of burning belly fat and what is really needed to reach your goals. Part 2 provides an understanding of the types of food you should be eating along with an e-book of recipes we have put together. Part 3 is a series of training video routines. The Ab Blast can be performed at home or in the gym. Sign up now for on-going access. We've got lots of science-y stuff in here to help you to understand the principles of belly fat and why it's so difficult to lose. Follow this guide and you'll be well on your way to the toned stomach you've always dreamed of. We've put an e-book together to help you with recipe ideas and to help you to understand the types of food that are OK to eat. 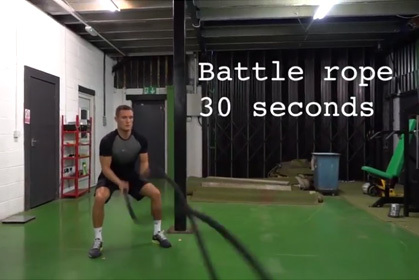 This mini-guide to HIIT sessions explains the importance of this type of training and how it can help you to develop a stronger leaner core. We've filmed new footage so you can train with Jess from the comfort of your own home or at the gym. The Ab Blast has been designed to give you the leanest most toned stomach you could wish for.